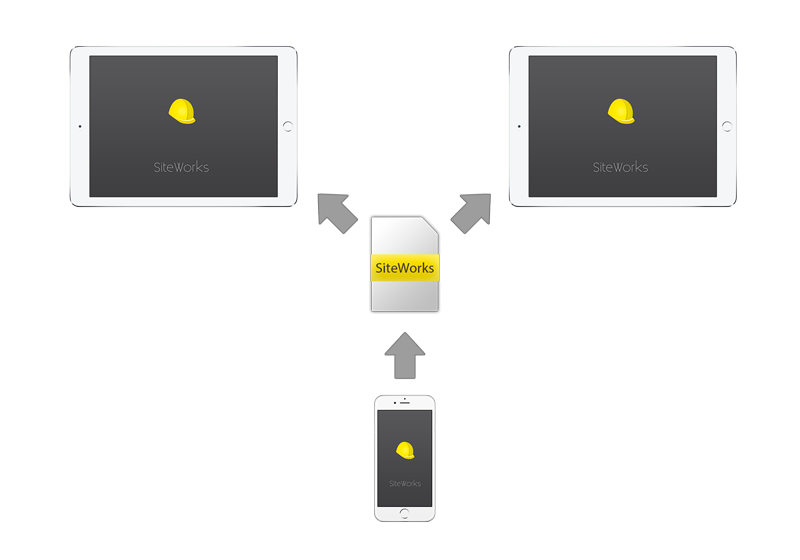 SiteWorks for iPad and iPhone allows you to supervise your construction sites from opening to handover. Forget about paper drawings and manual snag/punch list creation, discover how SiteWorks will change the way you work. Be prepared to save your time! 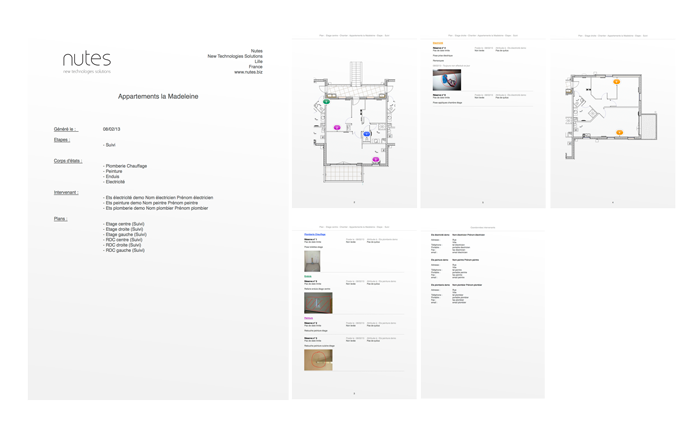 Place your observations and punch/snag list items directly on your pdf drawings, right where you want your contractor, sub contractors to see it. 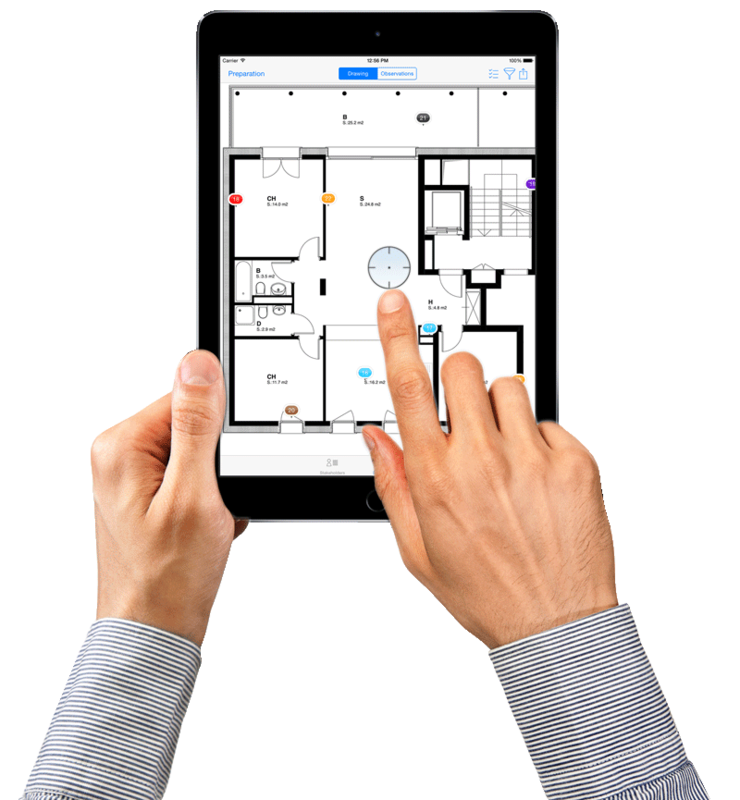 Set the building trade involved, contractor / sub contractors, detailed description, photos, etc, in a few seconds. 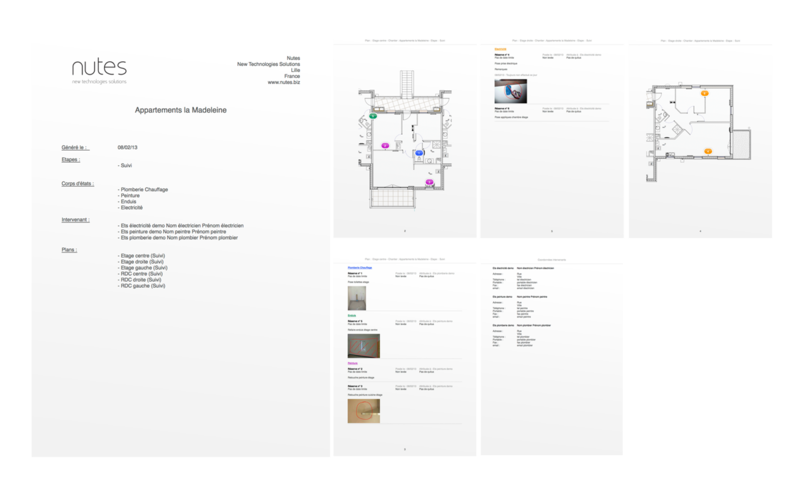 Each site has its own original drawing library and a folder for any of your project building stages (freely customizable, example: "Preparation", "Supervision", "Handover") containing your drawings and observations sorted hierarchically. Realtime overview of your observations state, quick access to recently modified observations. View resolution statistics for each building trade. Touch an element on the overview pane and you're sent right onto the on-drawing detailed observation. Integrated stakeholders management and automatic Contacts™ app synchronization. Quick overview of observations organized by stakeholder and quick jump to on-drawing detailed observation. From you photo library and camera (drawing import). Export your punch/snag lists, reports, in PDF, Excel and CSV format, filter by buiding trades, stakeholders and state. Share, save your reports via Mail, Dropbbox, WebDAV, iTunes or any 3rd party cloud service providing a compatible iOS app, right from the app. 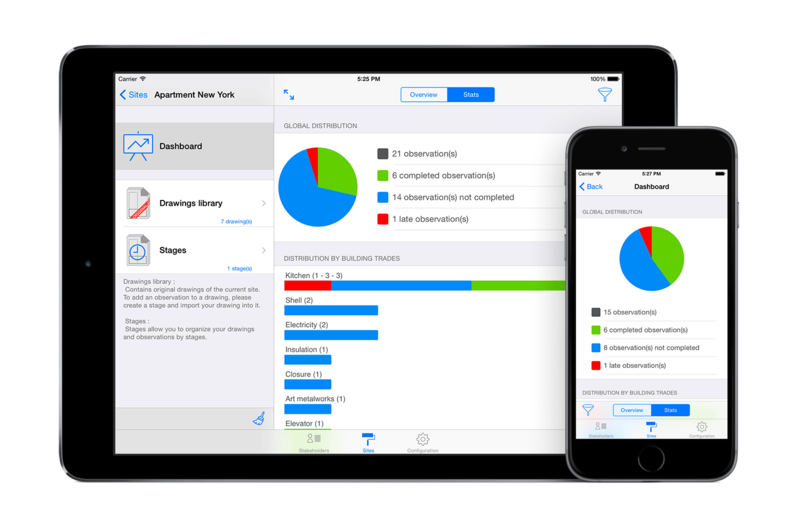 Open your reports in your favorites iPad / iPhone apps (GoodReader, Numbers, SignNow, ...). Save and share your sites files (.siteworks format), containing all of your data (drawings, observations, photos, contacts, other buiding trades, etc). Add custom building trades, modify color codes and hide unused trades. Speed up your inputs by creating multiple standard observations for any building trade. Customize your PDF reports (logo, layout, paper size, content, ...). SiteWorks Lite is a free version of SiteWorks. 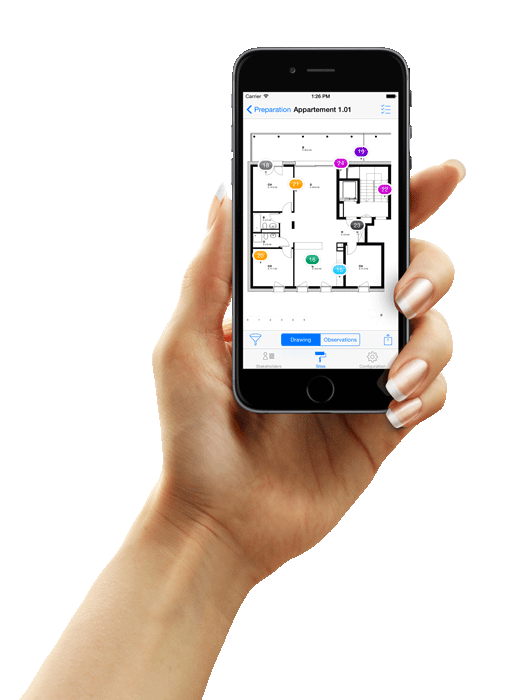 It will allow you to discover and test all the functionalities of the commercial app, with a few limitations on the number of observations you can place. Try it, it's free of charge! 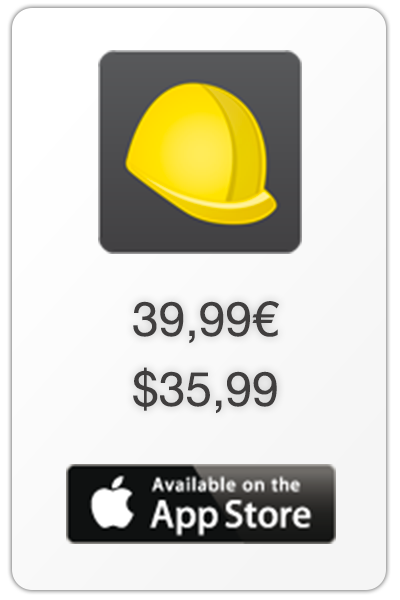 Full version of SiteWorks is available for 39,99€ and 35,99$. Features of the lite version without any limitations! Thousands of companies in more than 100 countries trust SiteWorks to manage their construction sites supervision. ★★★★★ Greatest Punchlist App out there! I absolutely love this SiteWorks app. It has absolutely revolutionized our project managment process and enabled us to carry a much higher work load due to the increased efficiency. Your punchlist system runs rings around all of the multi thousand dollar construction admin apps. Keep up the good work. 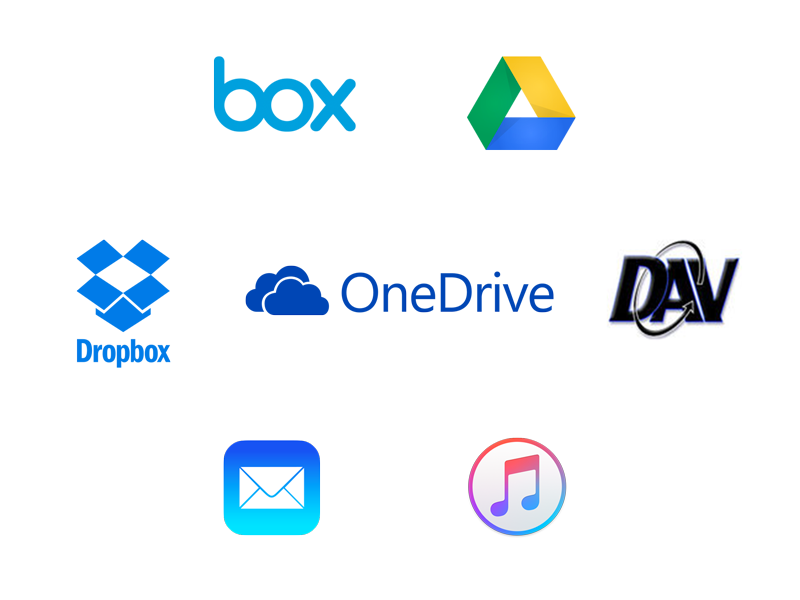 "I have used these products for the last 3 years, Siteworks is probably the best App I have on the IPhone. Since downloading it I have never used any of the other products as this App has it all. Highly recommended....."
★★★★★ Like it A LOT!! "I've tried ALL the stand alone apps for doing punchlists, this is by far the BEST. Exporting documents and emails are easy and havent encountered any bugs. I would'hv rated it 5/5 if siteworks allows you to annotate a photo taken in the field.Bit expensive but still good value"
"Everyone who has to record issues defects snags or observations as this app describes them, will benefit from using siteworks. It take a short while to set up your projects and import contacts and drawing libraries, but once done you are up and running very quickly. he first time I used this walking the site with an architect, we recorded over 60 issues that needed to have some design input. The observations were recorded as we walked with my site team. On completion of the meeting a single email report in PDF was sent to all parties. The result?The following two days saw a flurry of instructions issued which all represent increased value to my company and in the. Normal course if events may have just been carried out without us getting paid for the extra work. I reckon the cost of this app is well worth the money. The only drawback I can see is you must have drawings of he building to work on. Apart from that do not hesitate to invest. If you manage construction projects you need this app"
"This is a great app and working perfectly. Few minor items to adjust and the 5th star will be guaranteed." 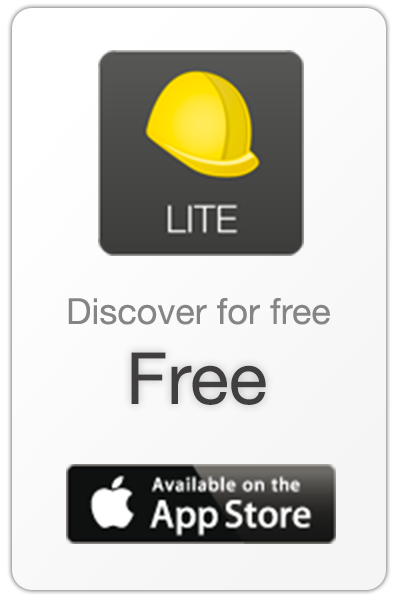 "A great app for architects, engineers, or anyone performing site observations for all types of construction projects. 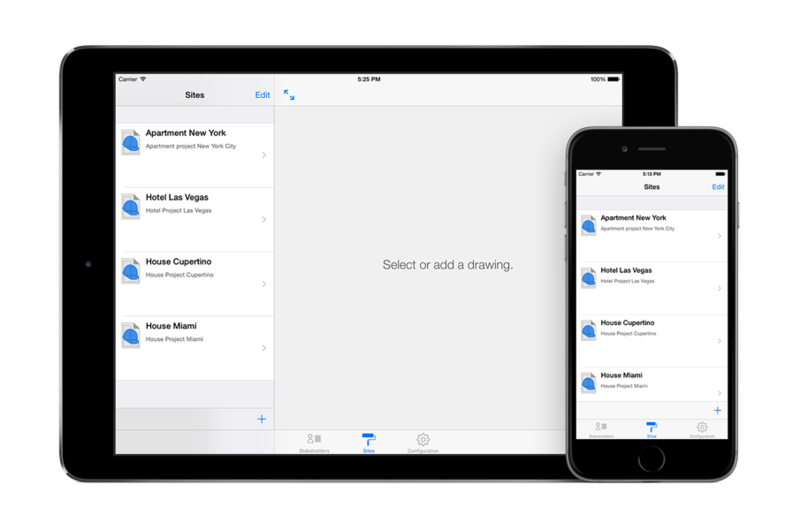 Now the same app for the iPhone that will allow voice input makes it easy. Great service and quick response by app developer." Nutes SARL will also retain Usage Data for internal analysis purposes. Usage Data is generally retained for a shorter period of time, except when this data is used to strengthen the security or to improve the functionality of our Service, or we are legally obligated to retain this data for longer periods. Under certain circumstances, Nutes SARL may be required to disclose your Personal Data if required to do so by law or in response to valid requests by public authorities (e.g. a court or a government agency). If you are a resident of the European Economic Area (EEA), you have certain data protection rights. Nutes SARL aims to take reasonable steps to allow you to correct, amend, delete or limit the use of your Personal Data. The right to withdraw consent. You also have the right to withdraw your consent at any time where Nutes SARL relied on your consent to process your personal information.